Lat n Long of The Heart: Write or Die Wednesday! : On Top of the World!!!! 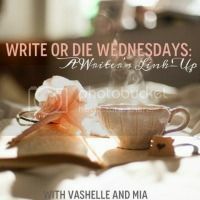 Write or Die Wednesday! : On Top of the World!!!! This has 'by far' become my favorite link up that I've ever participated in! I have a "On Top of the World" moment to share with you.. but first let me say that I think my true moment will be when I deliver my first child in apx 6 weeks. 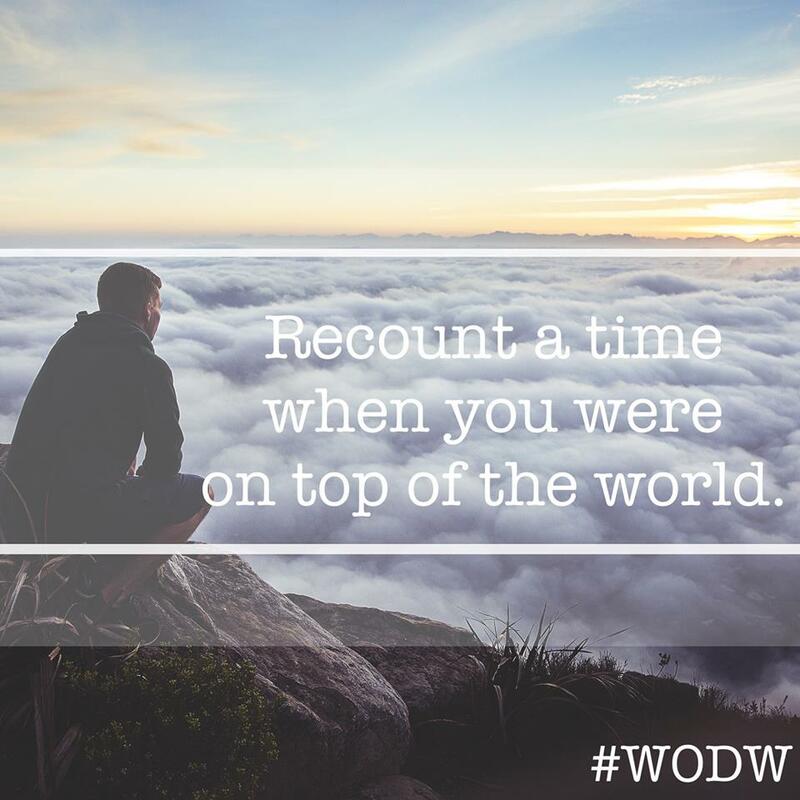 I also have several moments in my life that could be considered to be 'On Top of the World'. The day I graduated high school, the day I moved to Oklahoma at 20, the day I moved to California at 27, the day I married my husband, the day we bought our first home and the day we found out we were pregnant after trying for three years. 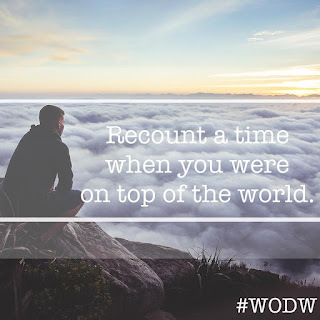 I mean I could use a lot of different events for the this "On Top of the World" post. Today I'm going to share my moment.. the moment where I was completely over the moon. Last year my husband bought me box seat tickets to see my favorite country artist "Dierks Bentley"! I took my friend and we had a fabulous time! We had full access to the VIP lounge - which provided a wonderful lunch for us before the concert. We had our own waitress to get us beers and food..
During the concert Dierks moved into the crowd. Actually he moved in the isle to our left. I mean he was so freakin' close. While standing with the crowd to get a picture with him.. this guy moved me closer. I was five .. 5.. people away from him. I was filming a video with my iphone during all of this and then it happenend. He went to go back to the main stage and as he passed me he touched my hand. I started freaking out! I was screaming, jumping up and down.. I touched Dierks Bentley's hand AND I caught it all on video!! Check it out!! Did you hear that scream at the very end?? Yea that was me. So after I touched Dierks hand and I scream.. I turned to the guys in this box and kissed them both (on the cheek) for moving me closer! I mean seriously... I was really close. This was my "On Top of the World" moment. I can't wait to read everyone else's moment. Haha, I thought that was a picture of Chris Martin from Coldplay at first. :) What an awesome moment. I went to an Eric Church concert back in April and he touched my hand. I'm pretty sure I had the same reaction as you!!! I didn't know what else to write about! I started with listing all the great moments but then I was all... agh I'll just pick one! I bet it was the same reaction!!! Yes we are getting so much closer!!! How amazing! I would *die* if my favorite musician touched my hand. I'd never wash it! Haha. :) It's funny how we all have these adult "top of the world" moments, like getting married and buying a house and such, but then the most exciting and memorable ones are when we are giddy as hell like little kids. Thanks for linking up with us again! And thank you for loving our linkup :) That means a lot. I'm almost done growing a human.